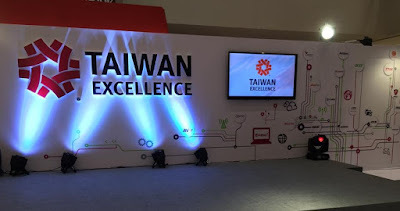 Taiwan Excellence, symbolize the superiority of products from Taiwan, will be having more exciting and comprehensive activities on their fourth leg of Taiwan Excellence Experiencing Zone happening at Market! Market! 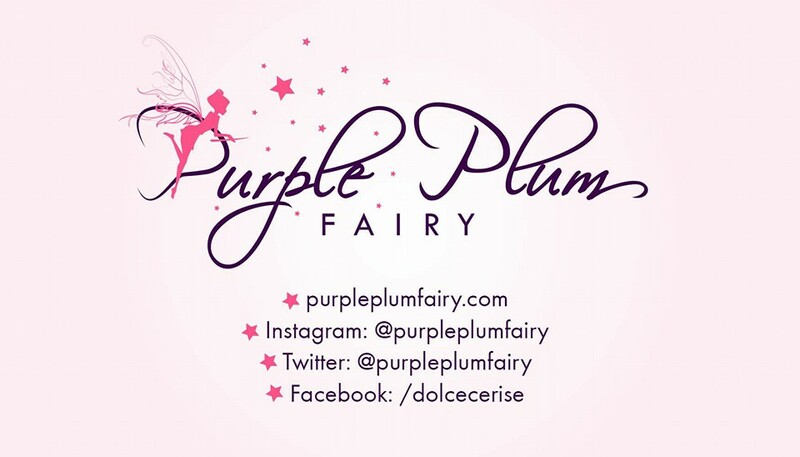 Activity Center in Taguig City on October 21 to 23. 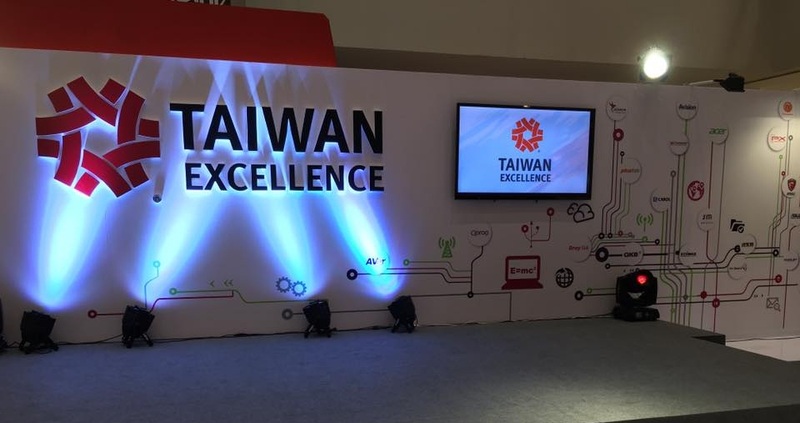 The said event give mall goers the chance to personally experience the top-of-the-line products as Taiwan Excellence brings in the best and world class quality products in the expo. Featuring over 150 innovative products from 55 Taiwan Excellence-accredited brands, products will be showcased in different categories of information and communication technology, household goods, and sports and leisure. Balladeer Erik Santos will be performing during the Taiwan Excellence expo. Don't miss this opportunity to learn more about these latest gadgets, home appliances, fitness gear, and many other treats from Taiwan Excellence-approved brands, save the date and head on to Market! Market! from October 21 to 23.